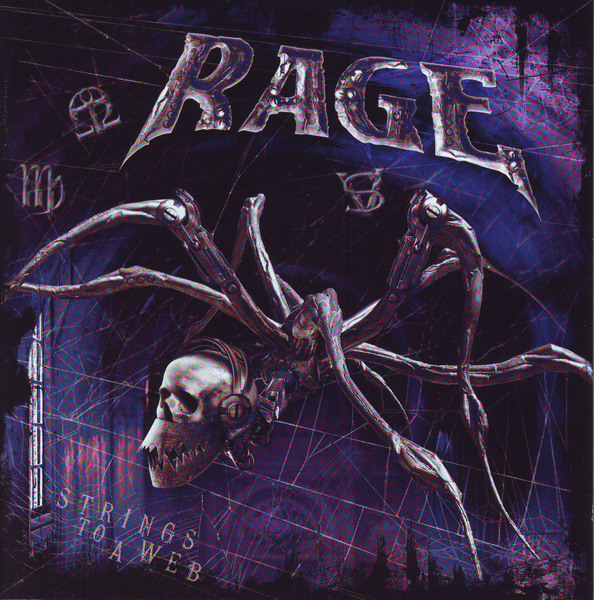 'Strings To A Web' is a brilliant highlight from legendary German heavy metal act RAGE. The album showcases the different faces of the band, from pure heavy metal thunder, through classical and progressive landscapes, up to powerful thrash anthems. A fresh and technically adapted album full of overwhelming emotion and pure magic.